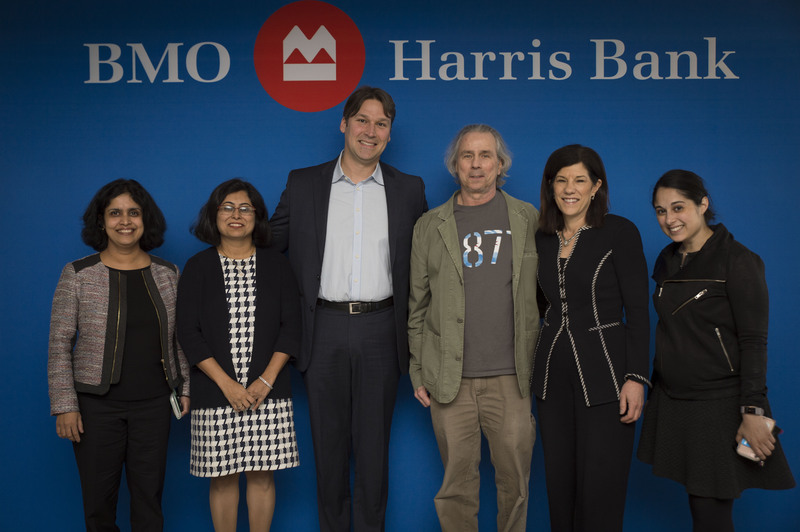 Since April, 1871 has been excited to play host to an innovative partnership program in our space, which has paired mentors from BMO Harris Bank with some emerging Fintech startups in Chicago. Since then, Peanut Butter, Spring Four, Genivity, Medean, Wealth Pool and Tru Crowd have been working closely with the mentors in the 1871 space, refining their value proposition and scaling up to partner or pilot their technology with a large bank like BMO. The BMO Harris team sponsors an 1871 TGIF networking event. 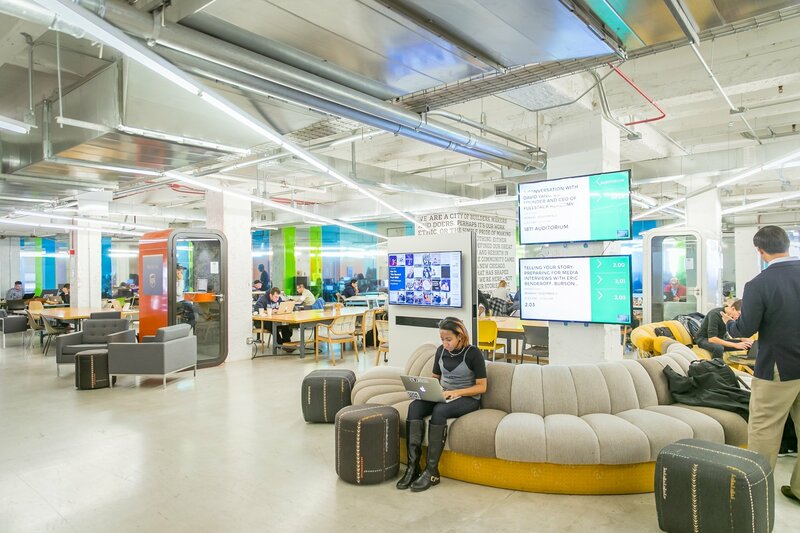 For BMO, this partnership is important to supporting Chicago’s start-up innovators, and 1871 plays a critical and unique role in Chicago’s entrepreneurial/technology ecosystem. The bank’s commitment to continuously create opportunities that meet customers’ evolving and increasing expectations through technology deployment is at the cornerstone of its agenda. This mentorship program allows the bank to learn from the startups as the efforts combined are better together to develop industry leading solutions that will ultimately lead to exceptional experiences for BMO’s customers. "Innovation is a crucial process for any business to succeed in today's business environment," said Alex Dousmanis-Curtis, Group Head, U.S. Retail and Business Banking. 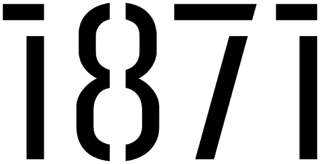 "We're partnering with 1871 to present new enhancements to our industry with the opportunity to refine our capabilities for our current and prospective customers of tomorrow and beyond." The program thus far has been a huge success, and the participating Fintech startups have high-praise for the mentorship and support they have received during the program this summer. The SpringFour platform provides consumers direct access to any available resources needed to create true and sustained financial stability, and has made more than 5 million referrals in its network. 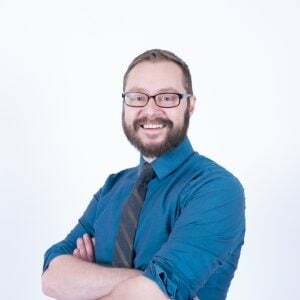 The BMO mentorship has also been a benefit to Medean, a personal finance platform that allows users to compare their finances to people of a similar age, income and location. With the BMO mentorship still ongoing, the participating startups are gearing up for the exciting conclusion of the program -- a chance to present their solution developed with help of their mentors in front of BMO executives. The companies will also showcase their businesses to be chosen to share a total cash prize of $50,000 for the program as well as the opportunity to pilot their solution for the bank.